Yes! As part of your premium plan you can use your website with any custom domain (eg. www.yourwebsite.com). If you already have a custom domain that you wish to use - that's perfect. If you don't, just drop your friendly customer service representative an email so we can purchase a domain for you! 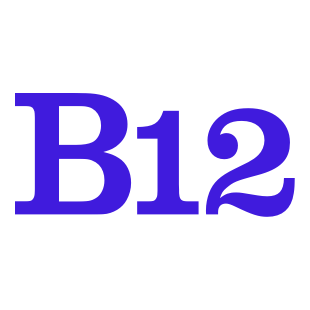 We also provide a free b12sites.com domain to all B12 users. Learn how to publish your website on a custom domain here.